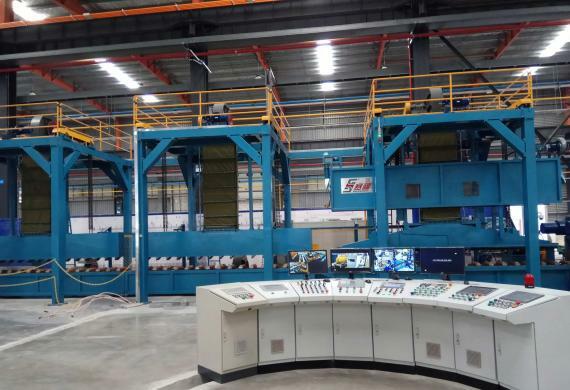 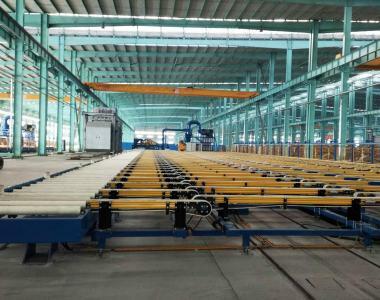 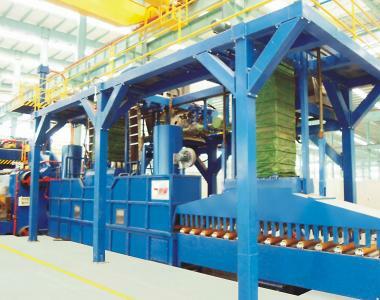 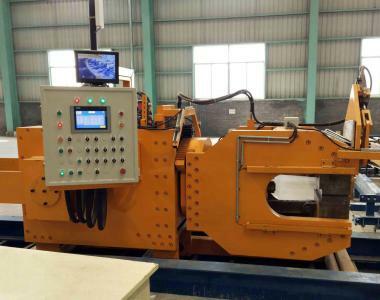 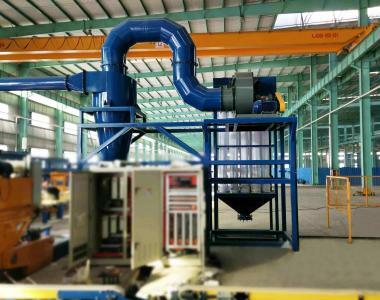 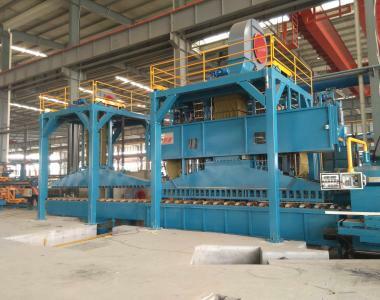 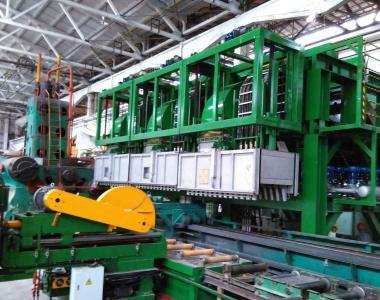 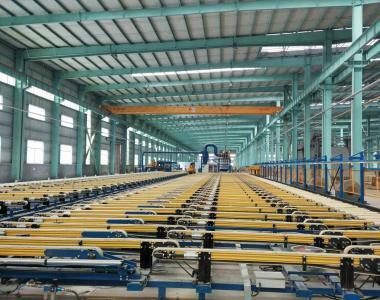 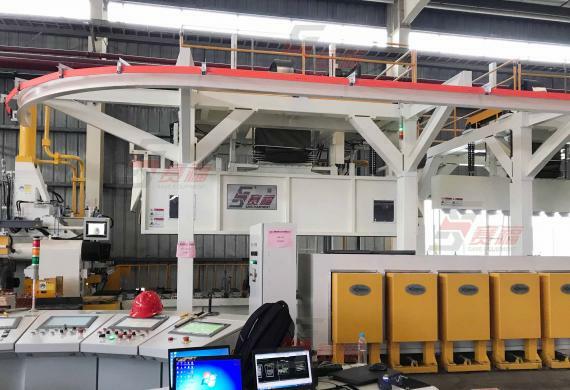 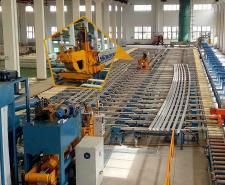 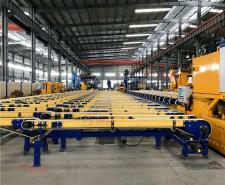 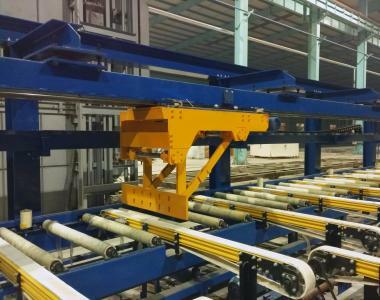 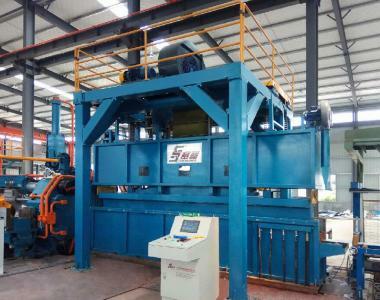 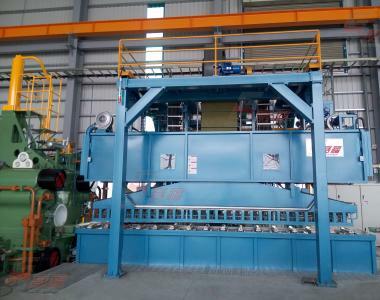 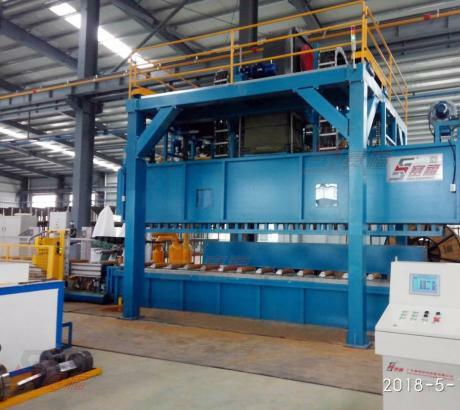 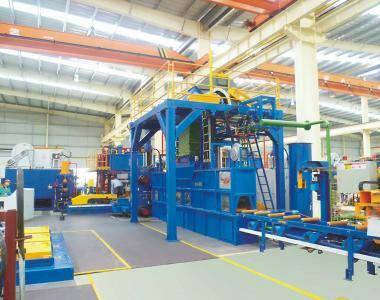 Guangdong Save Intelligent Equipment Co., Ltd. is the first manufacturer to supply aluminum process line for aluminum extruder in China. 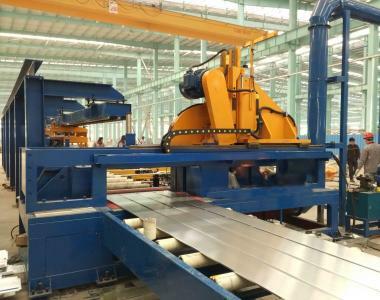 We always conduct Research and Development about extrusion technology for aluminum and other related assemblies as well. 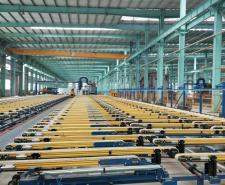 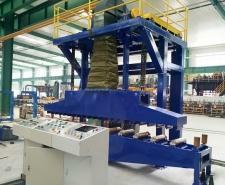 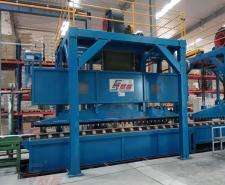 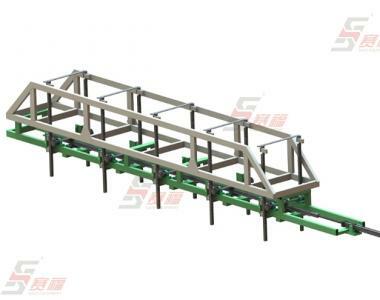 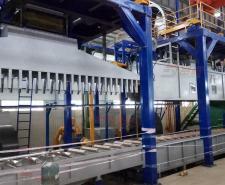 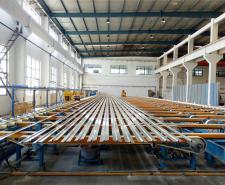 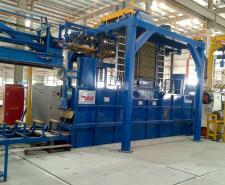 We can also offer a design of whole line and technical supports for a user. 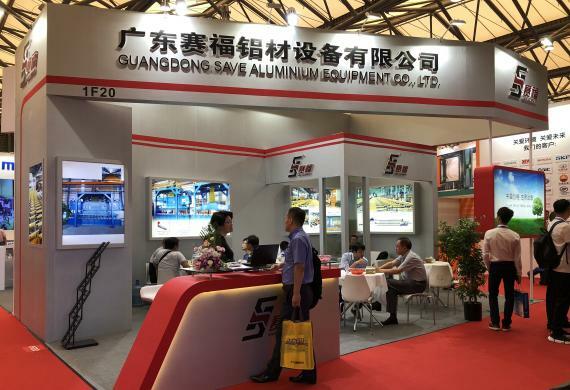 We attend to Aluminium China 2018 on Shanghai , our quenching equipment is recognized by both of domestic and foreign customers.